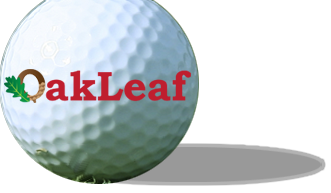 A very picturesque, scenic parkland course can be found here at Oak Leaf Golf Complex in Newton Aycliffe, where undulating fairways and tricky greens will test your short game to the absolute limit, so be prepared for a real challenge, no matter how experienced a golfer you may be. There are all sorts of natural hazards to pose problems for even the most assured golfer, including tight fairways which require pin-point accuracy from the tee. The whole Course measures a total of 5478 yards from the first tee to the last pin – and so good club choice is essential to scoring well. 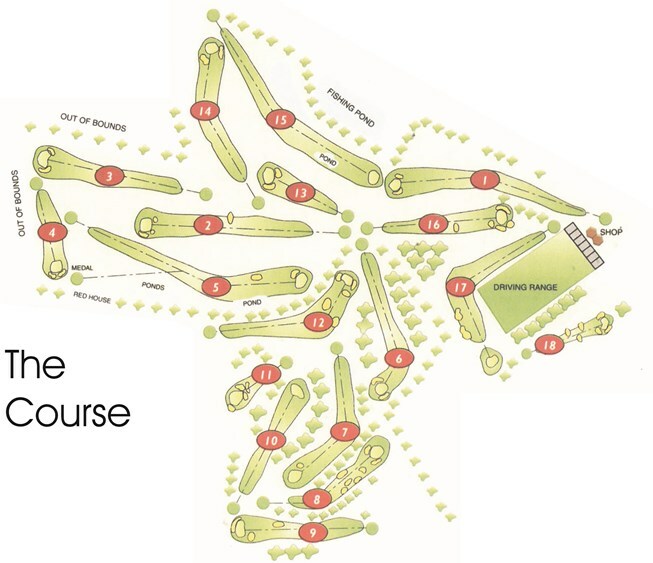 See our tips for playing each hole.